Welcome to the first Doula Mentorship Program in South Central Kentucky! If you've ever considered starting your own business in a field where you can help others, then my Doula Mentorship Program is for you. Supporting women throughout pregnancy, labor and postpartum is a rewarding career with unlimited potential for income and growth. Use your natural talent for caring to encourage a positive birth experience. Helping mothers bring their new baby into the world feeling supported in their decisions and able to face the unknown with confidence. Learn from an experienced Doula who will guide you as you learn how to become a Doula and make a business work for you. A Birth Doula is a professional, trained labor support person. We do not provide clinical care (i.e. cervical checks, medical exams or catch babies), but we do provide continuous physical and emotional support. Doulas serve mom, dad and siblings starting in late pregnancy and into postpartum. Think of a Doula as a personal guide through an incredible journey. a positive birth experience due to their prenatal education and support by a Doula duringlabor and delivery. a negative birth experience with a desire to make a difference for other women so they have a better experience. a mother, grandmother, father or grandfather who want to share their wisdom and experience with others. Have a question not answered below? Contact me. Is this a local program? The Doula Mentorship Program is focused on Bowling Green, Kentucky and surrounding counties, but also other local areas including (but not limited to) Owensboro, Madisonville, Elizabethtown and even Nashville, Tennessee. Sign-ups are open until June 1st, 2018 . What dates are the in person trainings scheduled for? Once everyone is signed up, we will schedule the in-person trainings based off everyone's availabilities and needs. I anticipate all training taking place in the months of August and September, with 6 month network trials beginning in October. Can I take this program online or must I attend in-person? Do I have to be a member of the network? No, but after your free 6 month trial (included with Advanced Doula Mentorship), membership is recommended to ensure additional growth of your Doula business, opportunities for networking and referrals. By paying in full, you will save money compared to the monthly installments. Is checkout secure and do I have to pay online? Checkout is secure, with online payments processed through PayPal. If you prefer to pay by cash or check, contact Mary to register. You can then arrange to drop-off cash in Bowling Green or to can mail a check payable to Mary Duke, 301 Varment Ln, Scottsville, Ky 42164. How do I pay the remaining installments? If paying in installments, you will be billed the remainder through PayPal via an invoice. If you prefer to pay your remaining installments by cash or check, contact Mary to setup payments. You can then arrange to drop-off cash in Bowling Green or can mail a check payable to: Mary Duke, 301 Varment Ln, Scottsville, Ky 42164. Hey there! My name is Mary Duke, LCCE and I am a Doula located in Kentucky. My first introduction to birth was in 2011 when a Certified Professional Midwife saw promise in me and asked me to assist her at home births. In 2014, I began working as a trained Birth Doula serving families, not just at home, but in hospitals and birth centers. 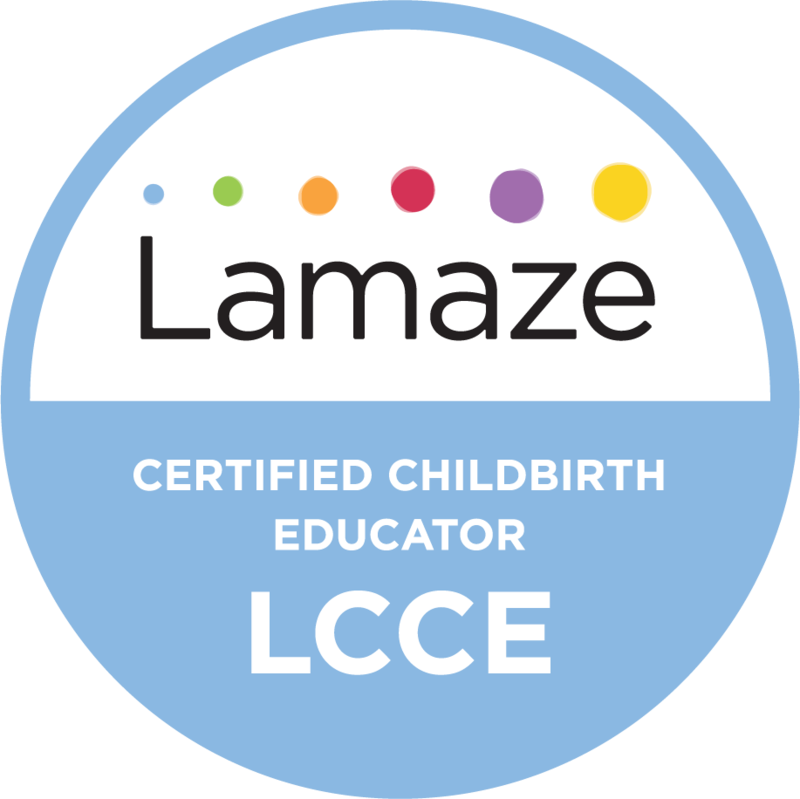 I am a proud Lamaze Childbirth Educator certified with Lamaze since 2015. I was the first to bring independent Lamaze education to Southern Kentucky and have since educated hundreds of expectant parents in group and private settings. I also launched the My Sunshine Birth Services Network of birth professionals; the first of its kind in SOKY. The network has grown to include premiere birth photography & videography, Lactation care, VBAC support and more. This is just the beginning.